This August, people in parts Missouri will be able to see a total solar eclipse, an event that has not been visible in the area since 1442. The next isn’t expected to take place until the year 2505. To prepare the public for this once in a lifetime event, local astronomy groups have organized the St. Louis Eclipse Expo this weekend. 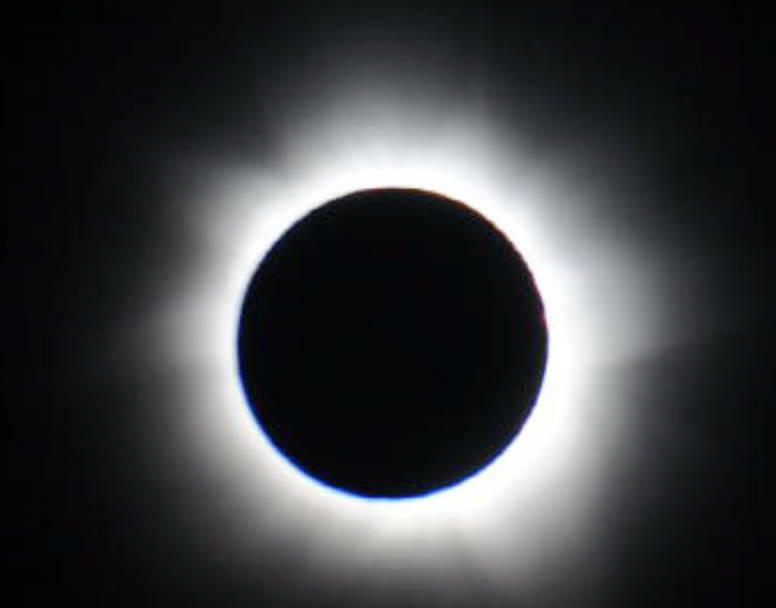 The event will feature about 80 exhibitors, vendors selling astronomy equipment, photography workshops and talks on the history and science of eclipses. This weekend, leading researchers in the field of astrobiology will convene on UMSL’s campus to share research and analysis of recent findings. That begs the question: what in the world is astrobiology, anyway? Funny you should ask. Astrobiology is a branch of biology which is concerned with the study of life on earth and in space. This weekend’s conference will focus on exactly how life originated on Earth and if that is being echoed elsewhere in the universe. 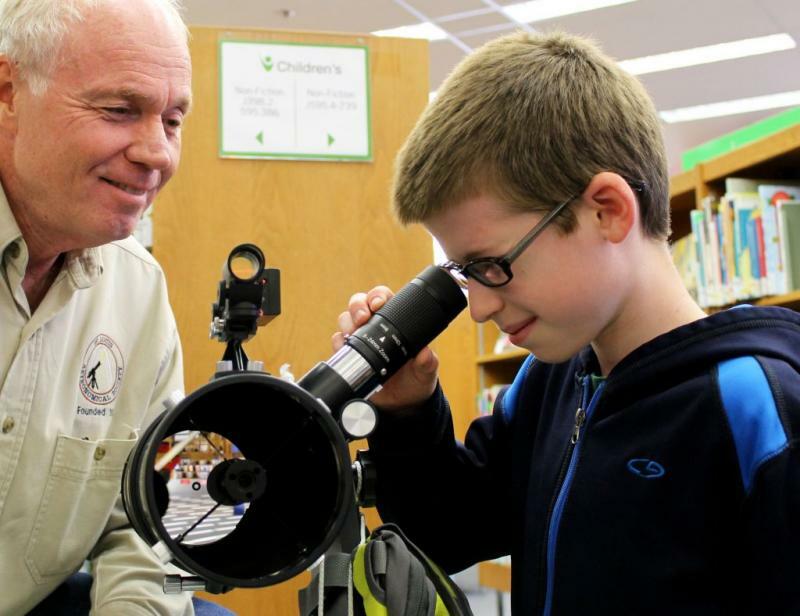 Libraries throughout the St. Louis area will soon have more telescopes available for checkout. 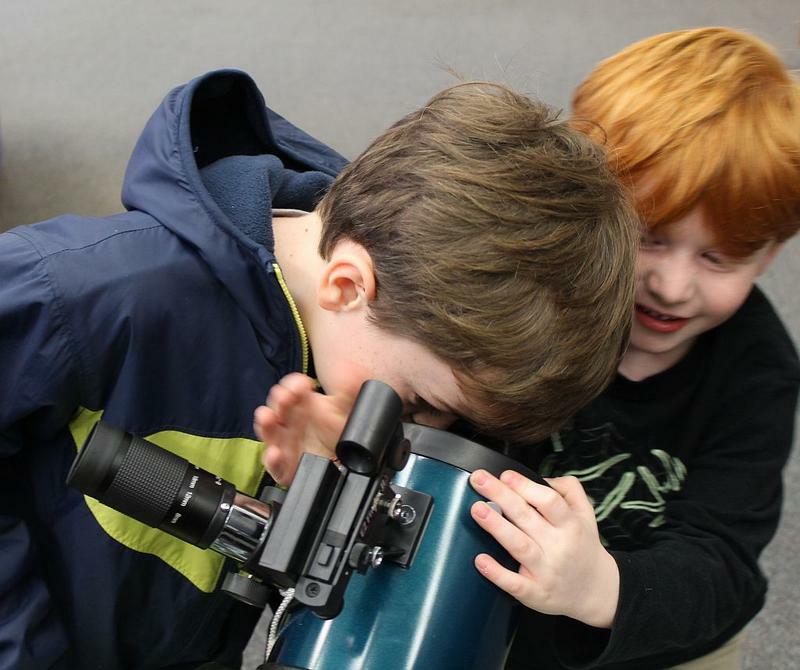 The St. Louis Astronomical Society put 29 telescopes together over the weekend, bringing the total number of telescopes at area libraries to 88 by March 17. You don’t want to miss this, because it won’t happen again for more than 100 years. Tuesday afternoon, starting just after 5 p.m., a rare astronomical event will be visible in the skies over St. Louis. 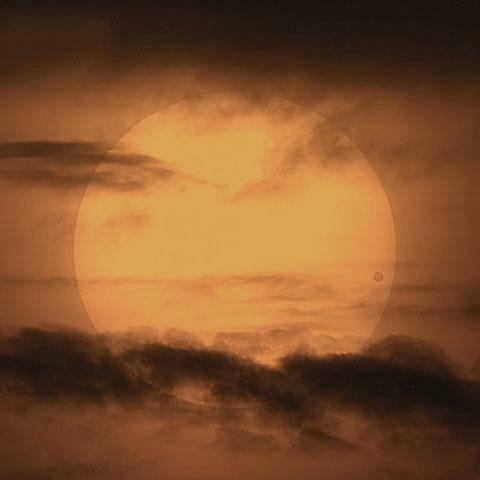 It’s known as the transit of Venus. 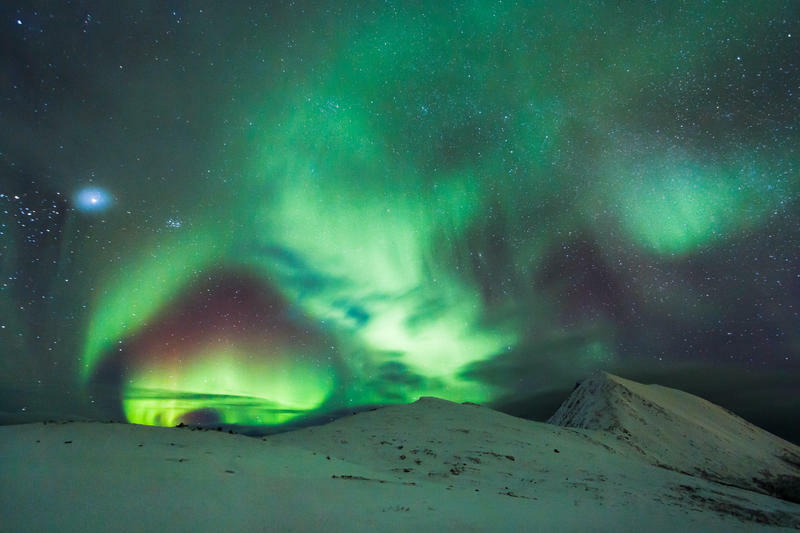 St. Louis Public Radio's Véronique LaCapra asked University of Missouri-St. Louis astrophysicist Erika Gibb to help explain this twice-in-a-lifetime phenomenon.